Charlotte Photographer - Commercial & Advertising Imagery - Can CGI Look Better than Real Life? Can CGI Look Better than Real Life? 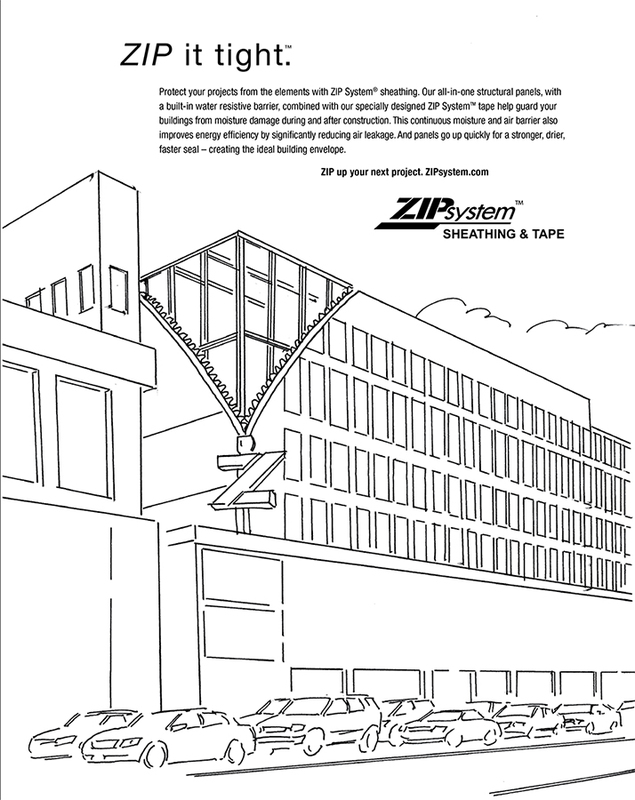 This is how we created the latest visual for Huber Engineered Woods' "Zip It Up" advertising campaign. Back in December 2012 Sean went to Washington, DC to shoot a major project being built using Huber's Zip products. A Walmart Supercenter was being built 7 blocks from the Capitol Building, which, of course, created a huge outcry. To appease the neighborhood/city, Walmart had to disguise the shopping center in an urban development with certain architectural features that included a parking deck and condominiums atop. After we photographed the project for various marketing needs, Huber decided they also wanted the Sean Busher Imagery team to use the project for their Zip It Up ad campaign. Peter Godshall, our team's Digital Imager (CGI Artist and retoucher), started blocking in the basic shapes and then adding layer upon layer of detail.